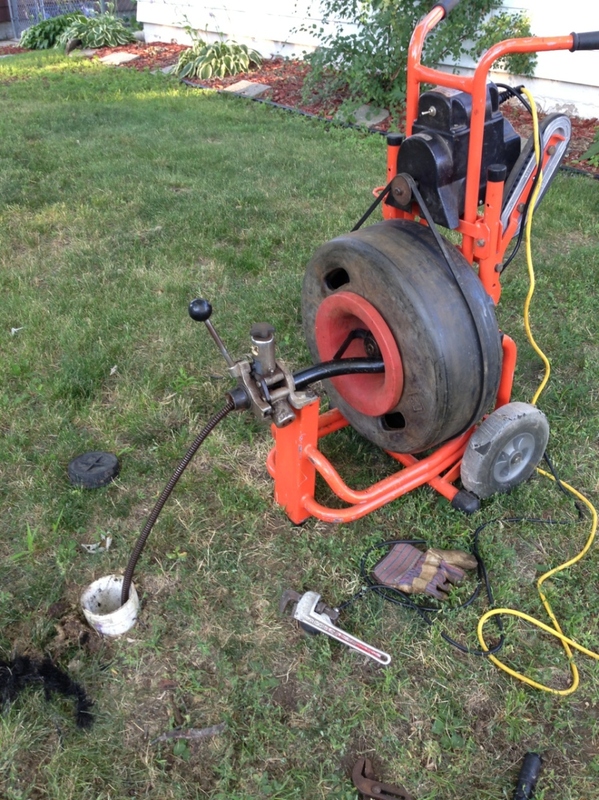 Having a main sewer line clean out can cause stress relief. Outside opening’s are better for keeping the mess outside your home. Sewer and drain cleaning isn’t entirely clean but having an outside opening will keep the mess outside while cleaning. Backed up lines can still cause a major headache inside your home though cause once a sewer line is clogged the back up will come up in your basement. Every year we’re getting more and more clients to having preventative maintenance done on their sewer line before any issues arises. Also, there are clients that wan to take the extra step and view the condition of their sewer line so they have us camera inspect their line. Keep in mind preventative maintenance will cause less headache and more time to have fun outside your home and not tend to a flooded basement.